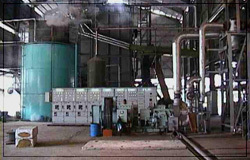 This Biogas Project is implemented as a Clean Mechanism Development (CDM) Project under the United Nations Framework Convention on Climate Change (UNFCCC). 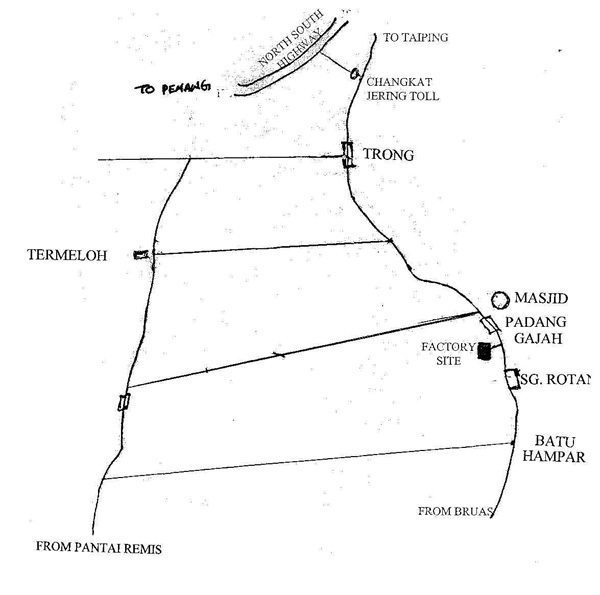 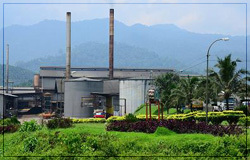 The Long Fiber Plant produces premium grade Long Fiber from EFB for the export markets. 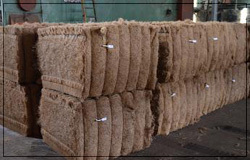 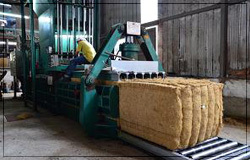 A Palm Fibre Particle-Board Plant to reconstitute the processed dried palm fibre into particle-board suitable for making of furniture components.